Tunnel Drilling Jumbo Tunnel Drilling Jumbo is mainly used in mining, metallurgy and other departments of the tunnel, culvert tunneling engineering. 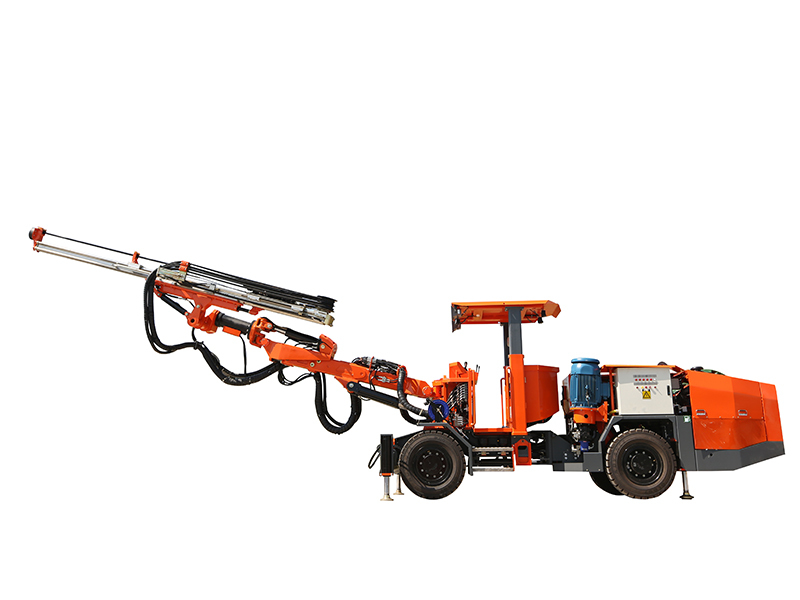 With advanced hydraulic system, the rock drill jumbo automatically stops and anti-clamping bit device, convenient operation, safe and reliable. Feather more, this tunneling wheel jumbo is of small body, compact structure, low center of gravity, mobile and flexible. 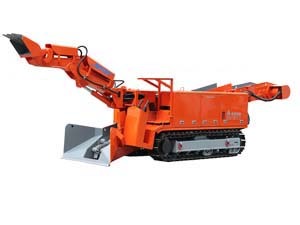 Track Mucking LoaderIntroduction: The wheel mucking loader, also known as wheel haggloader or wheel tunnel excavator, is a type of underground mucking loading machinery mainly used in narrow space mining operation such as metal mine, water transferred roadway, etc. 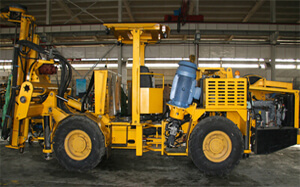 Besides, it can also be used to collect and transport (convey) different kinds of clastic rock from various engineering. Underground TruckThis mine transporter articulated dump truck can be applied to the underground work, such as mine roadway. This tipper truck underground mining is suitable for transporting the ore, rock and other various objects. So this Underground Truck without track can be used as transportation equipment. Mobile Belt ConveyorThe mobile belt conveyor is very useful and economical transferring set in the uninterrupted production line, it is adaptable to both stationary and mobile crusher plants. 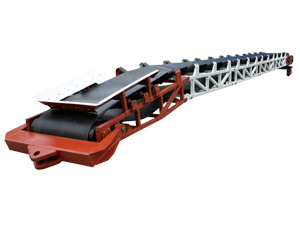 The belt conveyor's transfer capacity is high and transfer distance is long. 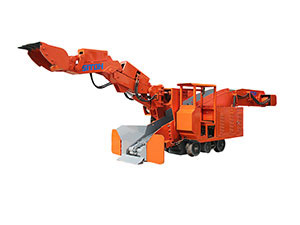 It is a very important component of stone production line and the mobile crusher plants. The Belt Conveyor is mobile and flexible to use according to various production and transfer lines.